Enter below for your chance to win a heroic bundle in celebration of Batman 80 and DETECTIVE COMICS #1000! 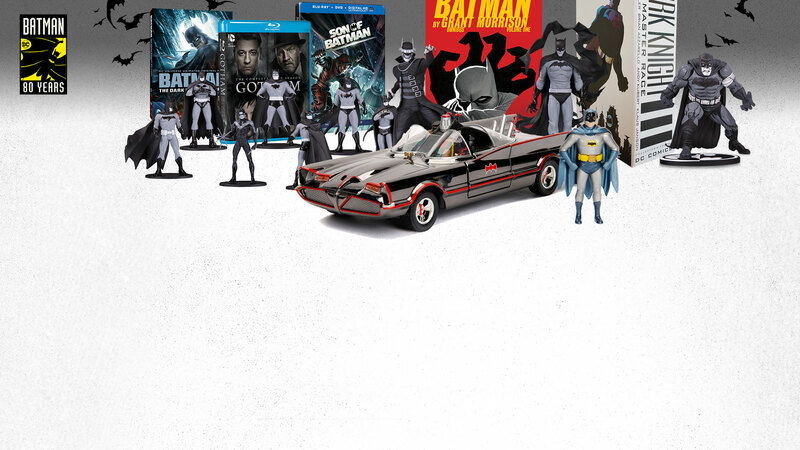 Included in the prize pack is a full set of DETECTIVE COMICS #1000 variants, Batman Black & White statues and minis, a BATMAN BY GRANT MORRISON omnibus, DARK KNIGHT III COLLECTOR'S EDITION box set and more! Fill out the form below for your chance to win all of the prizes seen in the above gallery.